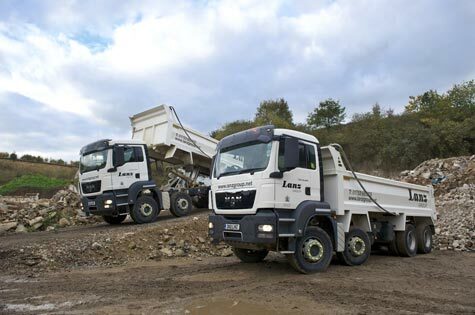 Ever committed to providing quality waste management service, Lanz Group recently added two new MAN tipper lorries and a new skip-loader to its fleet work vehicles. 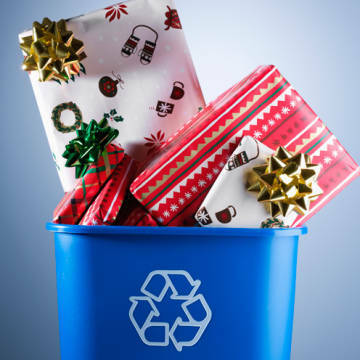 Established in 1943, Lanz Group serves the business, construction and local government communities with the provision of waste collection, recycling and land restoration services. The company is based in Colnbrook, near Heathrow Airport, and operates across the Thames Valley. Aware of the value of trading locally, Lanz Group was pleased to source the new MANtrucks from the Cordwallis Heathrow Depot in Bedfont (www.cordwallis.com). 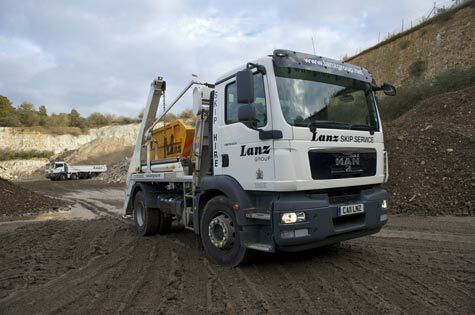 Peter Robinson, of MAN Truck & Bus UK Ltd, proved very helpful in helping Lanz Group acquire the two MAN TGS 35.400 8×4 ‘muck-away’ tippers with extended ‘M’ day cabs and the TGM18.250 4×2 skip-loader. For more information about Lanz Group and our services, or to learn how we can work for you, please contact Bob Leach, Transport & General Manager on 01753 682005 or viabob.leach@lanzgroup.net.